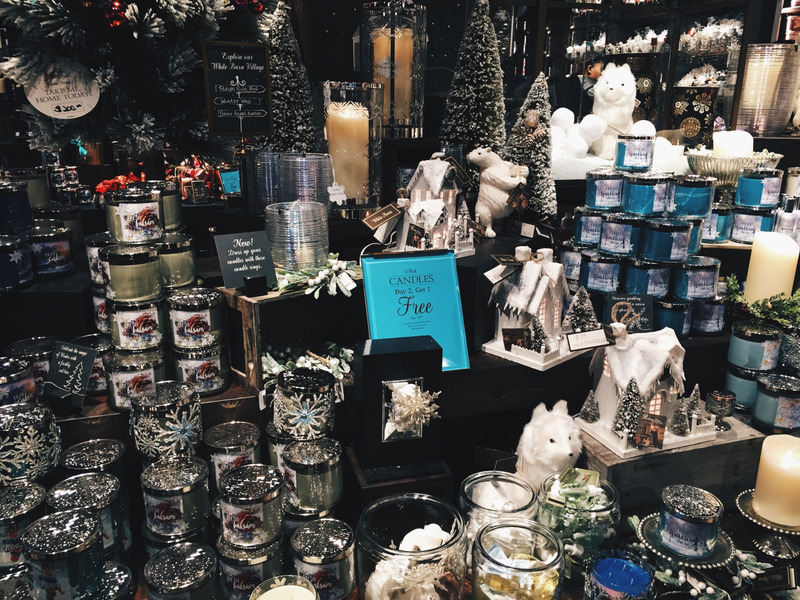 My Favorite White Barn Christmas Candles | the active spirit. White Barn, Bath and Body Works' candle label, stepped up it's game recently. They now have their own store in a couple malls around metro Atlanta, and it's quite the festive frenzy. 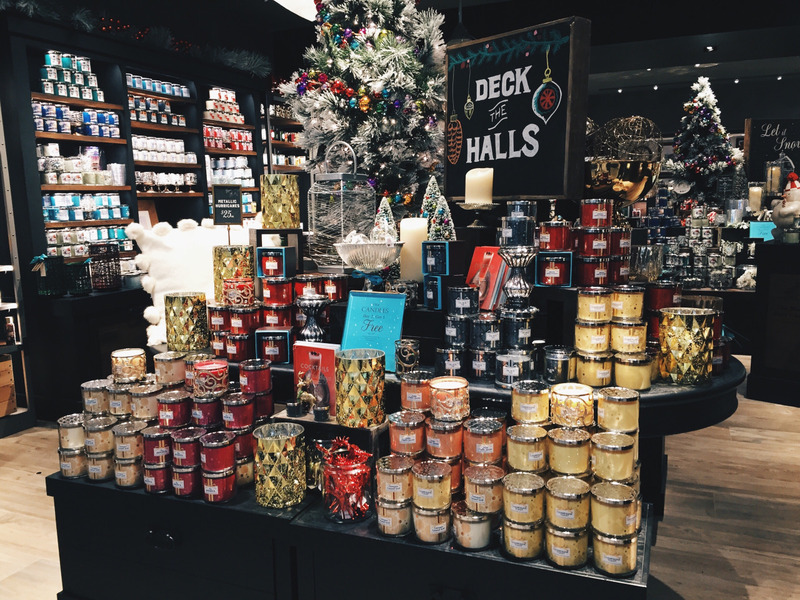 It's a candle bonanza! There are so many scents to choose from. I went in looking for something different but came out empty handed for a few reasons: after like five minutes, all the fragrances start to blend into one big confusing aroma, and there are many more food-scented varieties then I remember (pumpkin, vanilla, apple pie, etc.) - those aren't exactly my cup of tea (read: jar of wax). So, I'll be sticking with my old faithfuls from now on. For anyone else out there who loves a good scented candle this time of year but doesn't have the patience to sniff around for 30 minutes, let me save your sinuses by offering my suggestions. 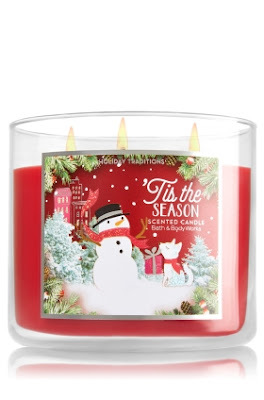 Here are my favorite White Barn Christmas candles. 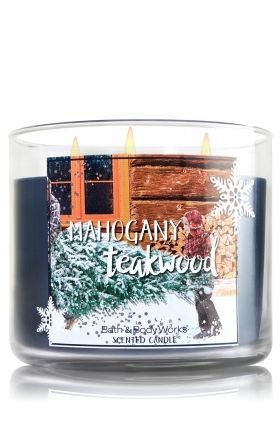 Mahogany Teakwood - I can't describe the scent of this candle, but something about it keeps me coming back for more. I bought it every years since I've had my own place. Smell it for yourself! Twisted Peppermint - This one really smells like peppermint, and it can get quite strong after a while, so I usually only let the wick burn for an hour or two before blowing it out. The fragrance still lingers while the wax is warm and gives off a muted version of the aroma. 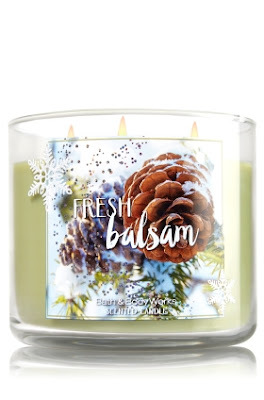 Fresh Balsam - super fragrant and smells of strong, artificial pine, UNTIL you light that sucker. Then it smells like a real Christmas tree. This one taught me you can't always judge a candle by the way it smells in the jar. The magic is in the heated wax. Tis the Season - I bought this in the scented oil variety, and saved it for my oil warmer this year. If you're a fan of cinnamon, I'd definitely recommend. 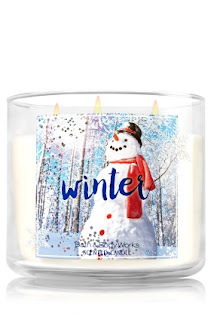 Winter - I'm not really sure how winter should smell, so I can't say if this is an accurate representation of the season in fragrance form, but it's pleasant and fairly mild compared to the previous two. I can burn this one all day. I used the Mahogany Teakwood wallflower my Sophomore year of college at Ole Miss, so now every time I smell it, it reminds me of my (not so great) times at Mississippi, lol. But I still love it. It's an exact copy of Fierce from Abercrombie & Fitch. When I worked at A&F I used to always tell people who loved the scent in the stores to just pick up the Mahogany Teakwood candle instead of shelling out $60+ for the cologne. I have winter in my car right now in one of their little carportable things. It truly does smell like Winter, and makes me happy every time I get into my car. Dang. I hate how certain smells become attached to people/places. Well sometimes it brings on a nice feeling of nostalgia, but sometimes... it makes you irritated for no reason! Lol. And don't get me started on A&F. Whenever I'm at a mall i've never been to, I can tell when A&F is around the corner because the smell of the inside lingers so hard. Do they spray that place down every hour?! 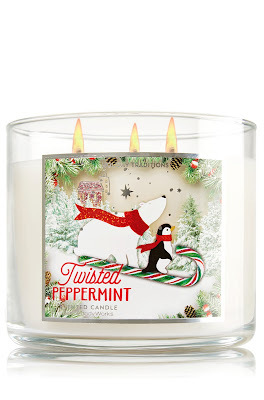 twisted peppermint seems like it will smell heavenly! 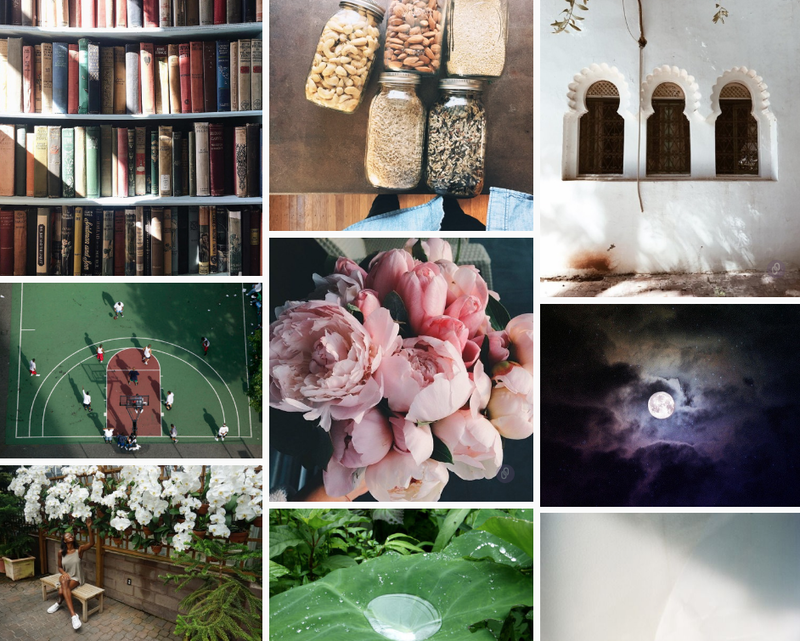 I love your blog so happy you commented on my blog which lead me to yours! Can't wait to continue to read along.